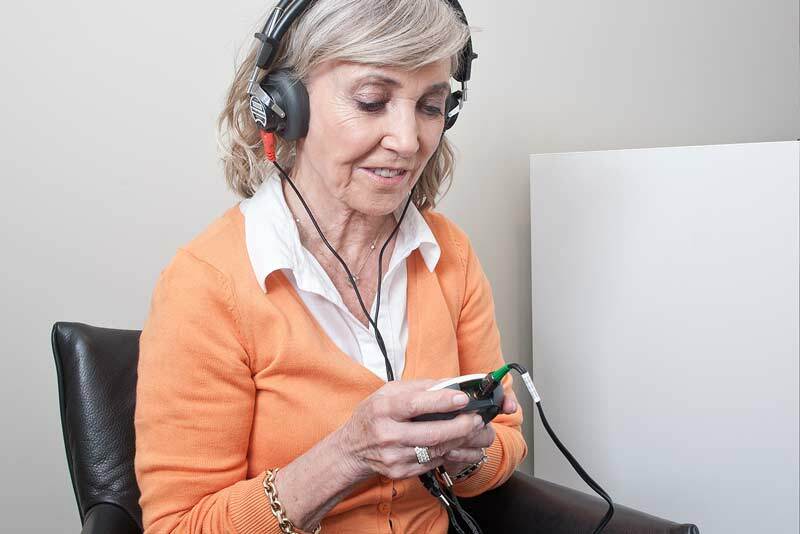 At bloom™ hearing specialists, we are always delighted to hear from customers whose lives have been changed for the better by their hearing aids. If you know someone who is missing out as they no longer hear as well as they used to then recommend them to us. At bloom™ hearing specialists, we are always delighted to hear from customers whose lives have been changed for the better by their hearing aids. Customer service is one of our key principles and we pride ourselves on the quality of hearing care support we provide. If they go on to purchase a hearing aid from us, we’d like to thank you for your recommendation by giving you a £100 Marks & Spencers gift card. Recommending is easy. Simply complete the form below or call us on: 0800 612 7978 quoting RECOMMEND. To be eligible for this offer, the person you are recommending has to have a hearing test with bloom™ hearing specialists and then purchase at least one hearing aid. Your £100 Marks & Spencers gift card will be sent out once the 60 day free trial period has ended. Please allow up to 7 days for delivery by post. This offer is not available to employees of bloom™ hearing specialists and associated companies. Recommending is easy. Simply fill out the form below and we will contact you shortly. Protecting Your Privacy: Your privacy is important to us. By submitting this form you consent to us contacting you by Email, Post or Telephone. We will not share your information with any 3rd parties and we will only contact you about our services.